India today suffers from an extreme scarcity of food. The country reached a state of near famine within a few decades of the coming of the British, and we have remained in that state ever since. Indians today consume one third less of staple foods compared to the people in almost any other part of the world, and cattle and animals in India get almost no grains or roots at all. Yet we have chosen to believe that we grow more food than what we need. 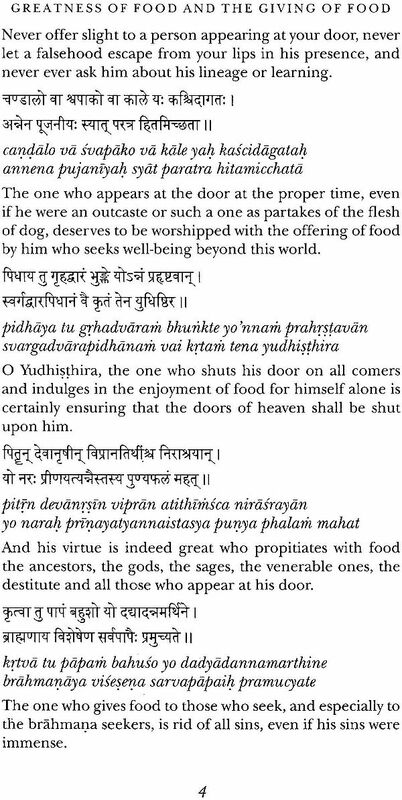 India was never so callous about scarcity and hunger. Growing an abundance of food and sharing it in plenty, annabahulya and annadana, have always constituted the essence of dharmika living for us. Annabahulya and annadana are in fact at the foundation of dharma; all else, even the search for moksa is built on this foundation. 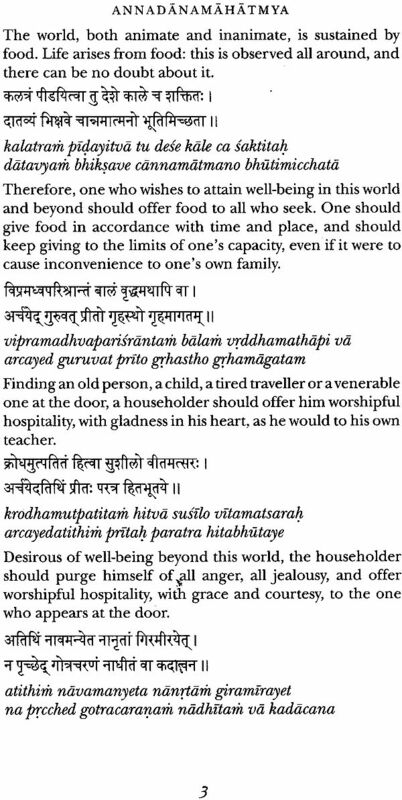 This book is a recollection of this great Indian tradition of abundance and sharing. 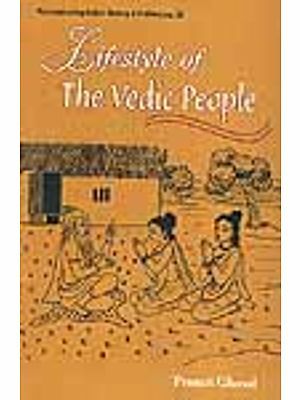 Based on the highly regarded texts of Indian civilizational identity, the sruti, itihasas, puranas, and dharmasastras, the book presents a compelling glimpse of the intensity with which Indians have thought about annabahulya and annadana. And, in the process it offers a fresh understanding of the essence of Indian civilization. 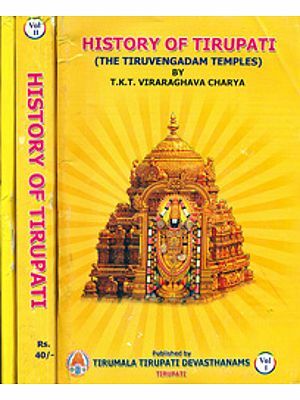 This book has been placed at the feet of some of the foremost acaryas of India, who have blessed the effort and expressed the hope that India shall soon anchor herself again in the dharma of annabahulya and annadana. India today suffers from an extreme scarcity of food. For almost two hundred years, average availability of foodgrains for human consumption in India has remained below 200 kg per capita per year, which the British administrators considered to be the minimal requirement for averting famines. The country, it seemed, reached a state of near famine within a few decades of the coming of the British, and we have remained in that state ever since. Most countries of the world today have access to at least twice the amount of basic foods-foodgrains and edible roots-per capita compared to us. 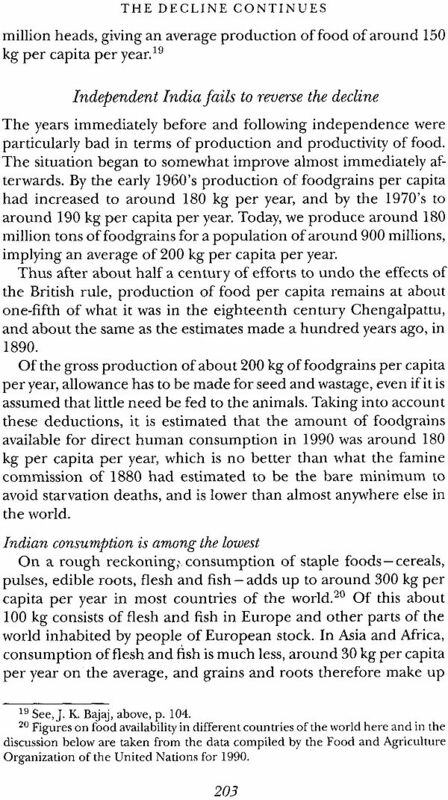 And, in the relatively affluent countries average supply of foodgrains and roots per capita is as high as four to five times that of ours. 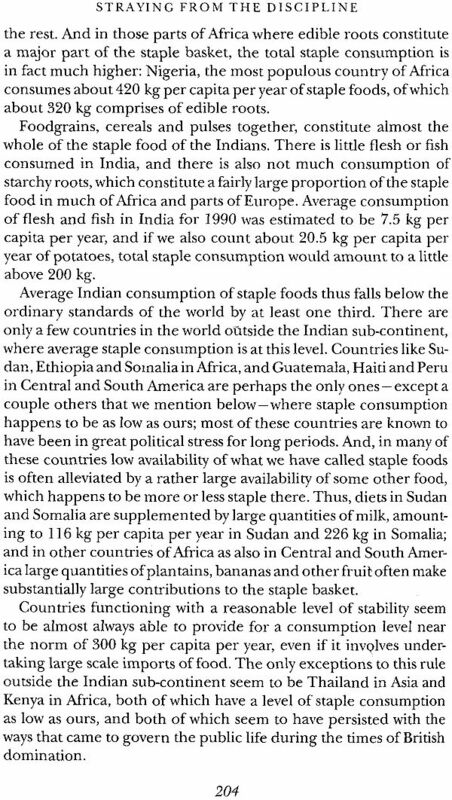 Consequently, the Indian people consume one third less of staple foods compared to the people in almost any other part of the world, and cattle and animals in India get almost no grains or roots at all. India was not always like this. 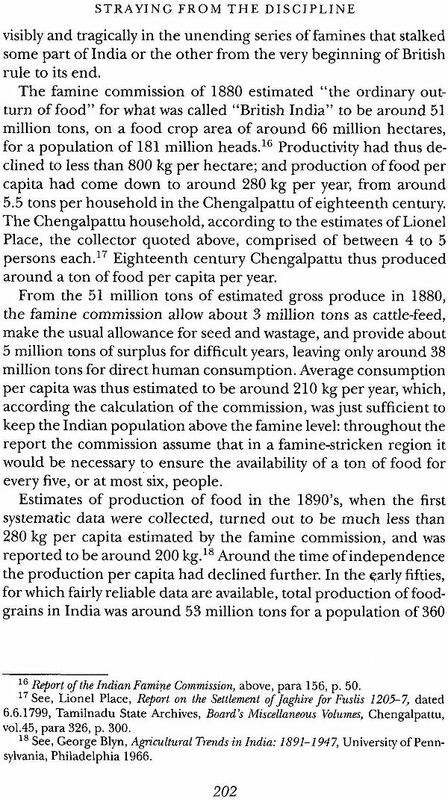 A mere two hundred years ago, people in the relatively dry coastal areas of the Chengalpattu region around the southern city of Madras used to obtain such a plenty from the lands that it ensured the availability of almost a ton of foodgrains per capita. Today we have come to believe that a fifth of that amount is sufficient for us, and that we can afford to grow and provide no more. The gravity of the situation has been known to all those who have anything to do with public polity and have access to statistical information. Even to those who do not deal with or believe in statistical data, hunger of both the people and animals in India has been only too visible. Yet we have chosen to believe that we grow more than enough food. When attitudes on issues of life and death for a people get so fossilized as to obscure-the obvious, then it is time to turn inwards, to search within and meditate on what is important in human life and in the life of a nation, and what is merely incidental. This book is intended to help in this search. 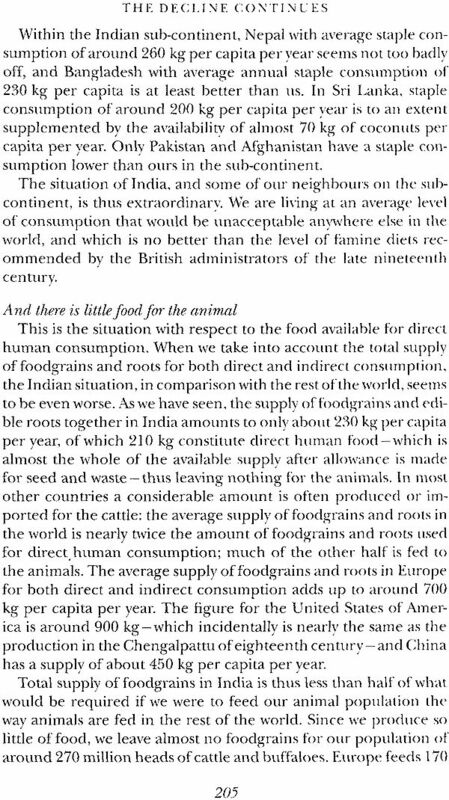 Indians have always considered growing a plenty of food and sharing it in plenty with others as the primary attribute of human living. 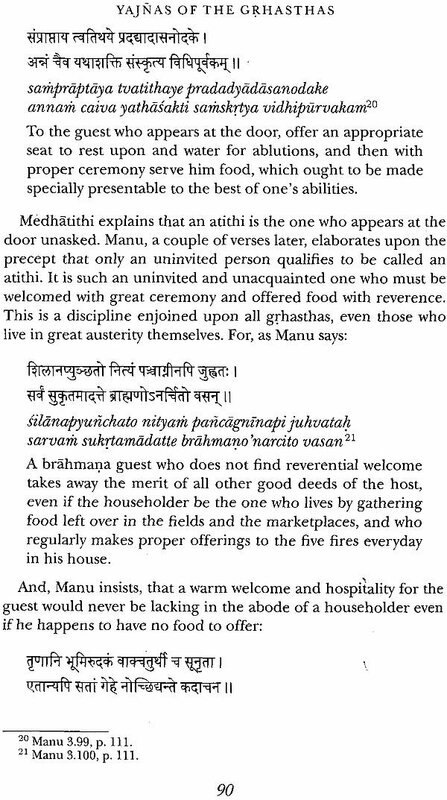 Food and sharing of food, anna and annadana, are at the foundation; all else, even the search for moksa, the ultimate state of liberation that Indians are taught to always strive for, is built on this foundation. 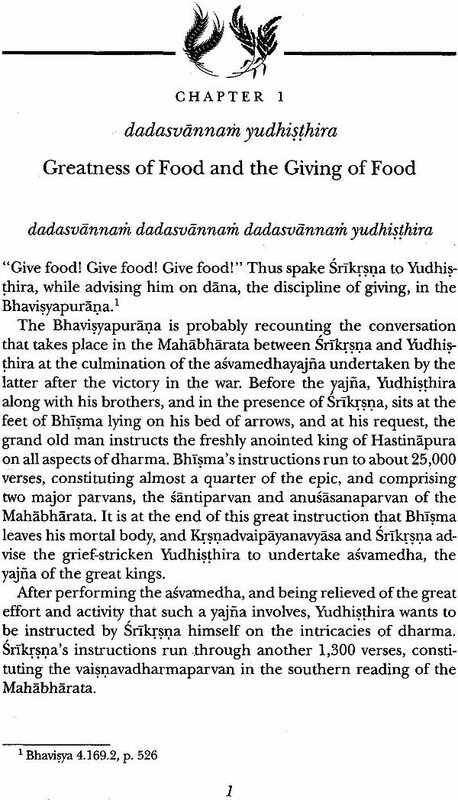 In this book, we have tried to bring together some glimpses of the intensity with which India has thought about food and the sharing of food. 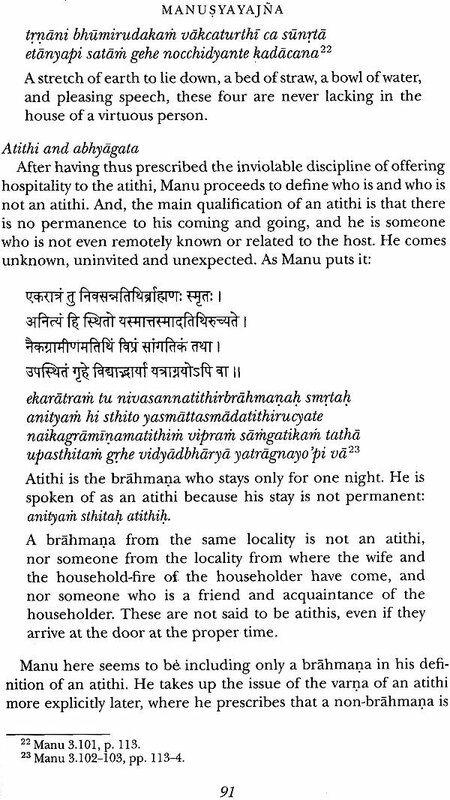 For this discourse on anna and annadana, we have relied largely on the highly regarded texts of Indian civilizational identity, the sruti, itihasas, puranas, and dharmasastras. India has the resources and the skills to produce the amount of food necessary to provide dignified living to all her people, and thus regain her civilizational dignity and glory. We hope that this book will be of some help in turning the attention of the country towards the hunger of the many, and towards thoughts of anna and annadana. We also hope that at least parts of this book shall be found useful by some to teach their children about what it means to be an Indian, and about the greatness and the responsibility that this identity bestows upon them. 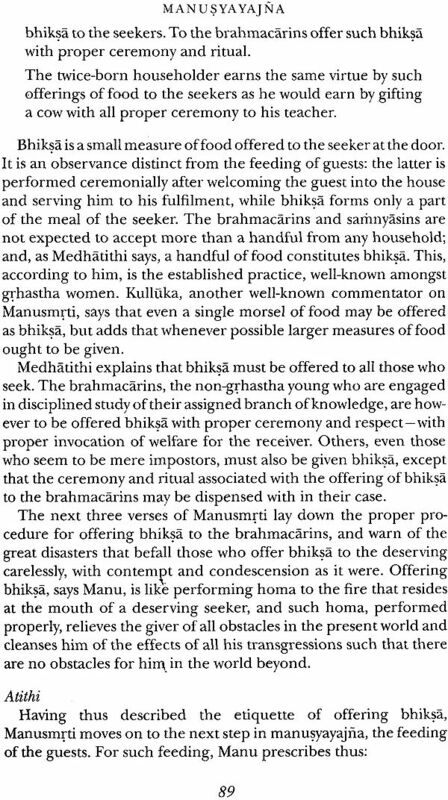 Since, for the Indians, growing an abundance of food and sharing it in plenty is a question not merely of economics, but of the essence of dharmika living, therefore we have put this book at the feet of some of the foremost acaryas of India today. 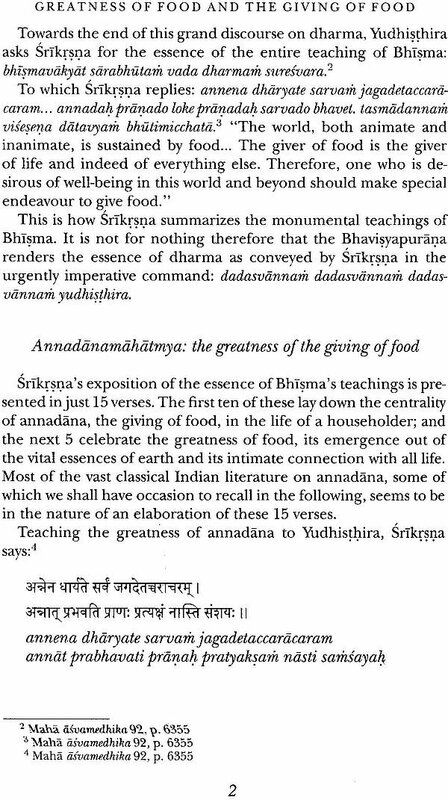 We are indeed grateful that all of them have blessed this effort, and expressed the hope that India shall soon anchor herself again in the dharma of annabahulya and annadana, of growing food in plenty and sharing it in plenty. 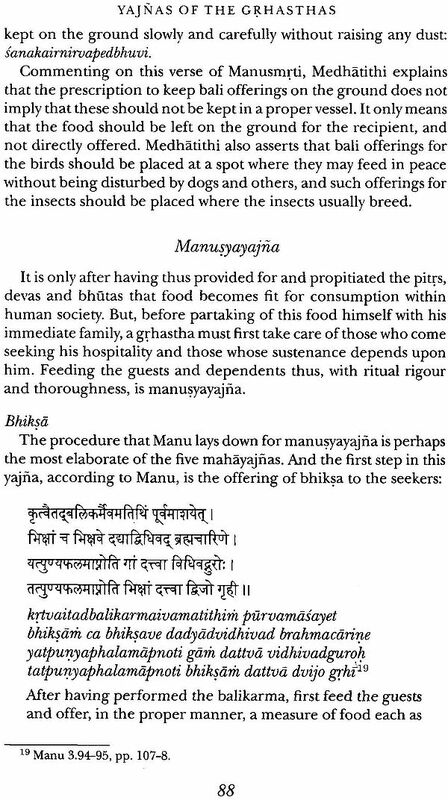 Many of the acaryas have also been kind enough to go through the book and to send their mangalasasanas, which we have reproduced here in the original samskrt as well as in the english translation. We bow before them in reverence and express our humble thanks for having so sanctified this effort. Many people have contributed to the making of this book. We are especially thankful to our colleagues Sri K. V. Varadarajan and Sri S. Gurumurthy, who have been a source of strength and confidence at every stage. Sri Banwari went through an early draft of the book and offered many useful suggestions. Sri S. S. Vasan and Smt. Radha Rajan helped with the editing of the book. 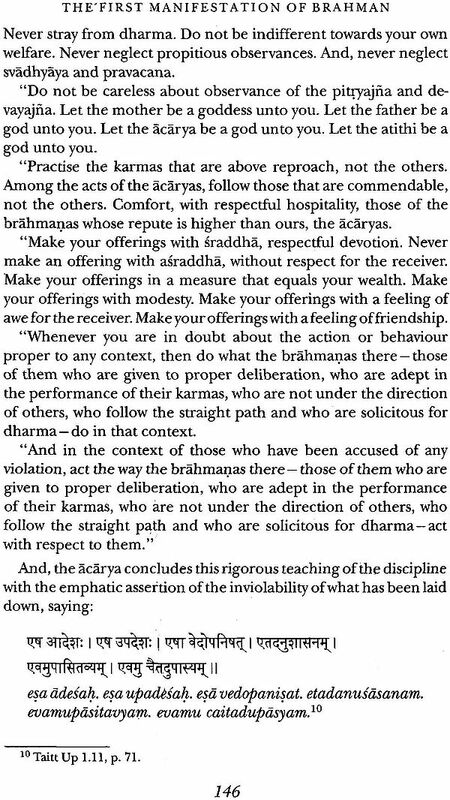 We have repeatedly looked up to Sri R. Krishnamurthy Sastrigal and Sri K. Ramasubramanian for identifying and interpreting the samskrt sources. 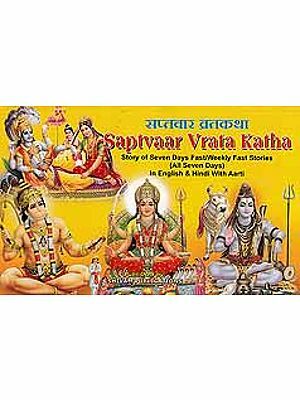 We have often drawn upon the expertise of Sri Buddhadev Bhattacharya in book-design. However, without the personal interest that Sri Bal Menon of Laser Words took in this work, the book would not have acquired its present form. The writing of this book has been a pleasure, especially because of the constant support of our wives, Smt. Kusum Bajaj and Smt. 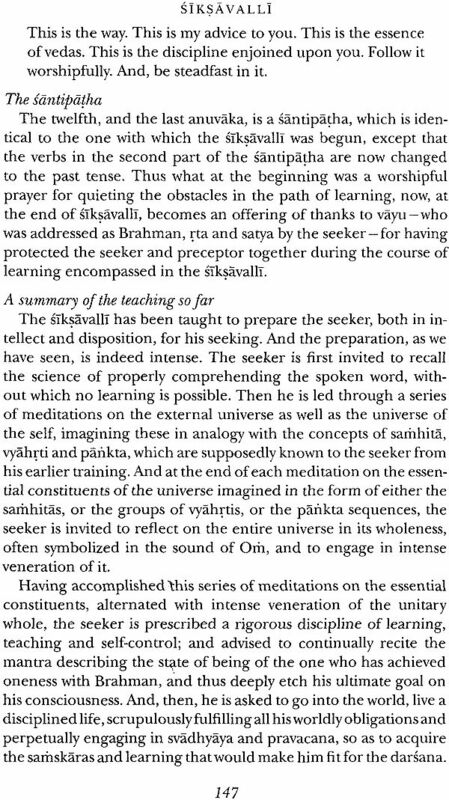 R. Vijayalakshmi, who read the earliest drafts and ensured that we carry the work to its completion.